After experimenting with UberPool in San Francisco earlier this year, Uber has expanded the carpooling service to Paris and New York, promising that Uber users will get cheaper rides and keep commuting costs down. 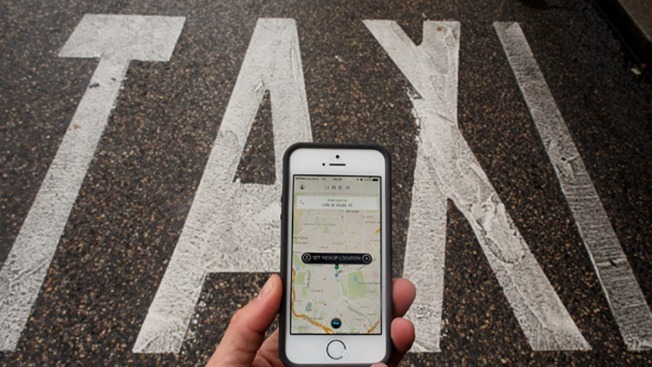 The ride-sharing will save around 20 to 50 percent of the bill, according to Uber. "On any given day, the vast majority of UberX trips in NYC have a 'lookalike' trip — a trip that starts near, ends near, and is happening around the same time as another trip," Uber wrote in a post. "Most of these trips transport 1-2 people, leaving 2-3 empty seats. With UberPool we can match those lookalike trips together." Apparently regulators are questioning its legality because "charging riders different fees for sharing the same car violates state law governing the operations of charter party carriers," according to the San Francisco Business Times. Still, it hasn't stopped Uber, Lyft or Sidecar from offering the service.